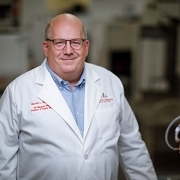 Marshall Summar, M.D., director of the Children’s National Rare Disease Institute (CNRDI), has been named to the Global Commission to End the Diagnostic Odyssey for Children. 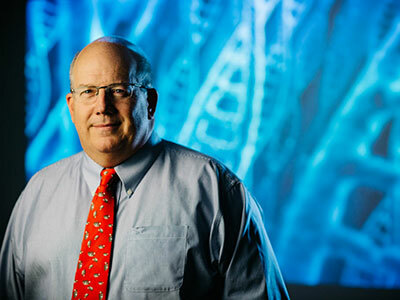 Children’s National Health System has announced that Marshall Summar, M.D., director of the Children’s National Rare Disease Institute (CNRDI), has been named to the Global Commission to End the Diagnostic Odyssey for Children (“the Global Commission”), an alliance dedicated to shortening the multi-year journey that rare disease patients and families endure on the road to diagnosis. Established in partnership with Shire, Microsoft and EURORDIS, the Global Commission is comprised of a multi-disciplinary team of global experts that have the commitment, creativity and technological expertise required to make a substantial difference in the lives of the millions of children living with a rare disorder. The Global Commission is focused on developing an actionable roadmap for the field of rare disease that offers recommendations to address core challenges that prevent timely diagnosis for rare disease patients, including improving physicians’ ability to identify and diagnose rare disorders, empowering patients to take an active role in their healthcare and providing high-level policy guidance to help rare disease patients achieve better health outcomes. Beginning its work in 2018, the Global Commission expects to publish a roadmap that encapsulates the collective findings in early 2019. Over the course of the next year, the alliance will gather input from patients, families and other experts to gain key insights and develop solutions to shorten the diagnostic odyssey. In the United States, it is estimated that one in 10 people has a rare disease – approximately 80 percent of which are genetically based. Additionally, the National Institutes of Health reports that more than 80 percent are childhood diseases and more than 25 percent of children admitted to pediatric hospitals have a rare disease. 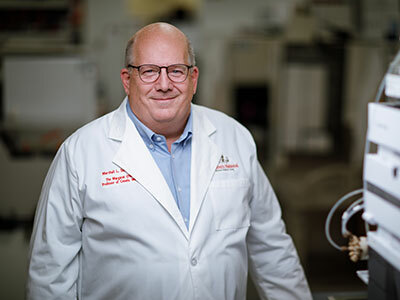 “Patients and families with rare conditions deserve to be treated in a place with the medical knowledge to provide quick, clear answers and the expert care they need,” says Marshall Summar, M.D., director of the CNRDI. Children’s National Health System and Horizon Pharma plc are pleased to announce the creation of the Horizon Pharma Clinical Care Endowment, the first clinical team endowment at the Children’s National Rare Disease Institute (CNRDI). 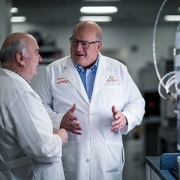 The endowment is made possible by a generous six-year, $3 million commitment from Horizon Pharma USA, Inc., a wholly owned subsidiary of Horizon Pharma plc –a biopharmaceutical company dedicated to improving the lives of people living with rare diseases. The Horizon Pharma Clinical Care Endowment will generate revenue annually, providing stable support for an expert care team at the CNRDI. Each team will be comprised of a clinical geneticist and support team members – such as genetic counselors, nutritionists and social workers – all specializing in the care of children with rare disease. 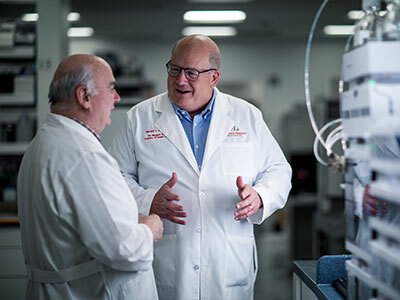 The long-term support provided by the Horizon Pharma Clinical Care Endowment will give the CNRDI a firm foundation for treating patients earlier, more consistently and over the course of their lifetime. Horizon’s commitment marks the first donor-funded endowment at the CNRDI. Currently, it is estimated that one in 10 Americans has a rare disease – approximately 80 percent of which are genetically based. Additionally, the NIH reports that more than 80 percent are childhood diseases, and more than 25 percent of children admitted to pediatric hospitals have a rare disease. The CNRDI is a first-of-its-kind center focused exclusively on advancing the care and treatment of children and adults with rare genetic diseases. It is the first National Organization for Rare Disorders (NORD) Center of Excellence and aims to provide a medical home for patients and families seeking the most advanced care and expertise for rare genetic conditions that remain largely unknown to the general medical community. 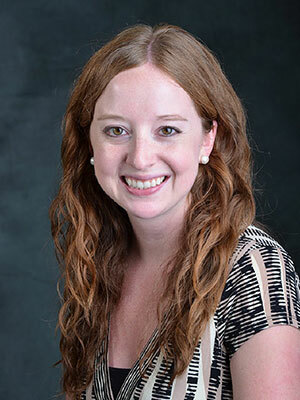 Sarah Viall, PPCNP, coordinator for the Newborn Screening Program at the Children’s National Rare Disease Institute (CNRDI), has been invited to serve on the Education and Training Workgroup of the Health Resources & Services Administration’s (HRSA) Advisory Committee on Heritable Disorders in Newborns and Children (ACHDNC). Established under the Public Health Service Act, the ACHDNC focuses on reducing morbidity and mortality in newborns and children who have, or are at risk for, genetic disorders. The Committee currently recommends that all newborn screening programs include a Uniform Screening Panel that monitors for a total of 34 core disorders and another 26 secondary disorders. In addition to developing recommendations on national newborn screening guidelines, the ACHDNC also advises the U.S. Department of Health and Human Services Secretary on the most appropriate application of newborn screening technologies, tests, policies and standards. The Committee provides technical information that helps develop Heritable Disorders Program policies and priorities that enhance the ability of local and state health agencies to provide screening, healthcare services and counseling for newborns and children affected by genetic disease. 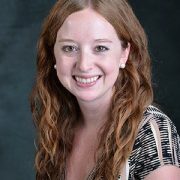 Viall had previously spent a year observing meetings for the ACHDNC Education and Training Workgroup. 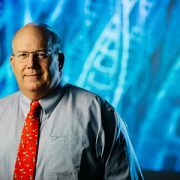 “I am thrilled to be an official member that can contribute to the important work of educating communities about newborn screening,” says Viall. Children’s National Health System and Retrophin, Inc. have announced the creation of the Retrophin Rare Disease Network at Children’s National. Retrophin, a biopharmaceutical company specializing in identifying, developing and delivering life-changing therapies to people living with rare diseases, has committed $3 million over the next six years to support the work of the Children’s National Rare Disease Institute (CNRDI). Retrophin’s commitment marks the first corporate gift to CNRDI. As a dedicated source of funding, the Retrophin Rare Disease Network will advance the CNRDI’s efforts to create a global “hub and spoke” model for disseminating and streamlining patient access to optimal care methods and among national and international peer institutions. The network will enhance the field of rare disease medicine by standardizing care models and establishing world-wide best practices in diagnosis and treatment. The Retrophin Rare Disease Network will also provide funding for new dedicated positions at the CNRDI and build on the Institute’s existing digital and telemedicine programs, to extend the reach of its researchers and caregivers in areas where there is currently limited care available for children and adults living with rare diseases. CNRDI is a first-of-its-kind center focused exclusively on advancing the care and treatment of children and adults with rare genetic diseases. The first National Organization for Rare Disorders (NORD) Center of Excellence, it aims to provide a medical home for patients and families seeking the most advanced care and expertise for rare genetic conditions that remain largely unknown to the general medical community.